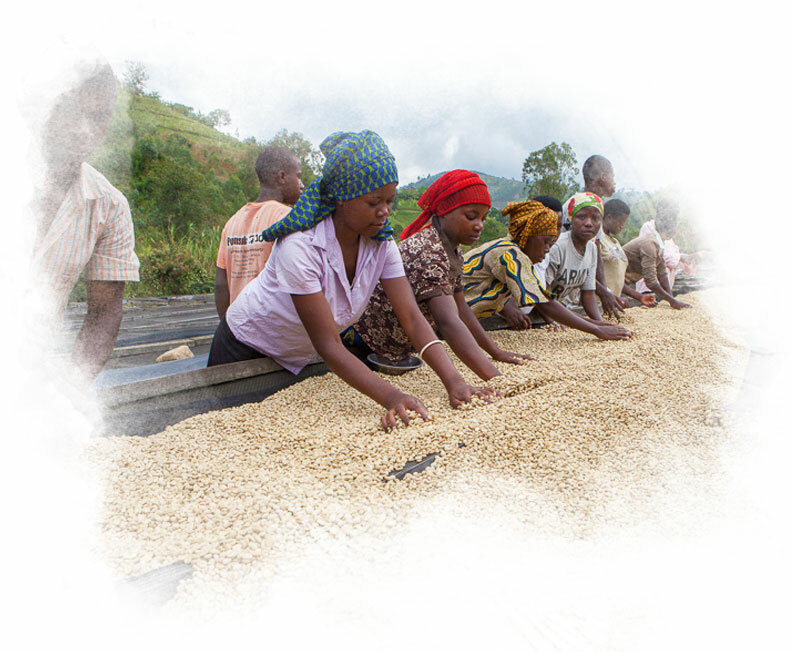 communities, environment and supply chain. 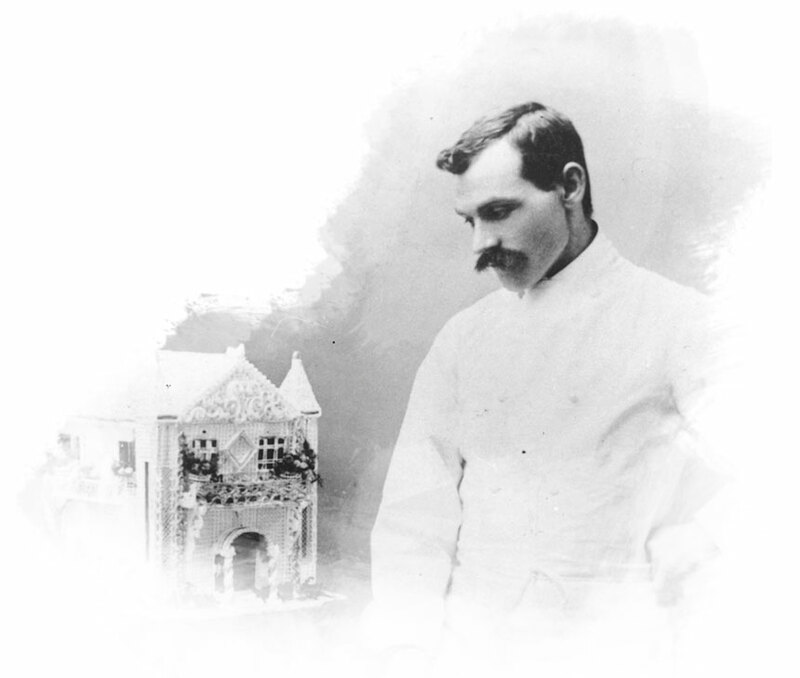 Find out about our history, our values and our people. a great place to work, careers and current vacancies. 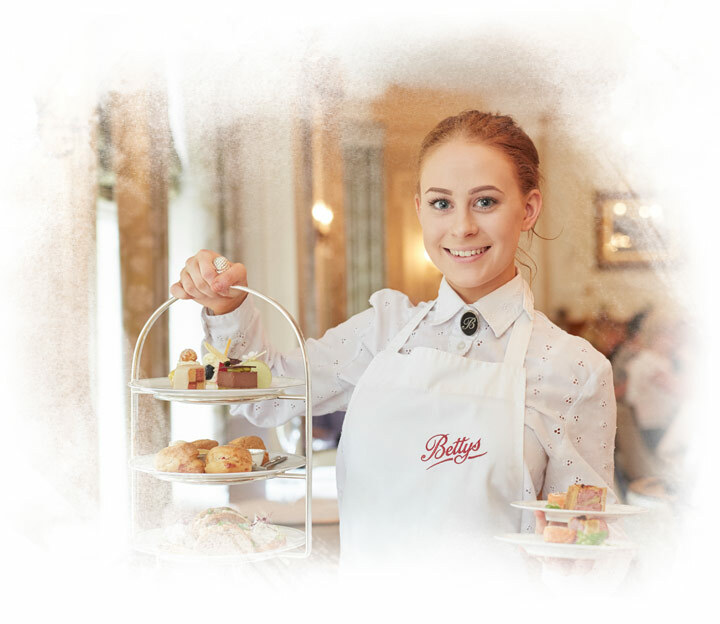 In 1919 the first Bettys Cafe Tea Rooms was opened in Harrogate by Frederick Belmont, a confectioner and chocolatier from Switzerland. 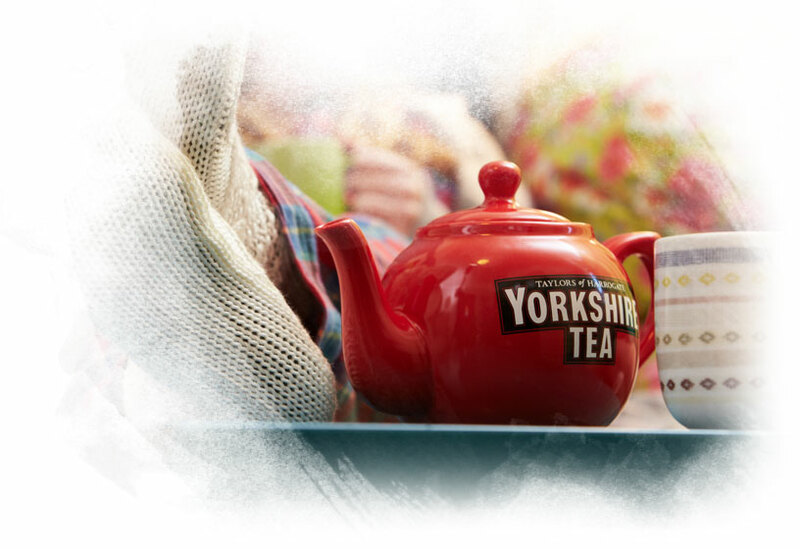 Our family business is home to three iconic Yorkshire brands – Yorkshire Tea, Bettys and Taylors of Harrogate. Together we share a passion for quality, service and doing things properly. Our adventure is to be the best and most unique independent family food and beverage company in the world, valued for our contribution to society, and creating pride and sustainable prosperity for all the stakeholders involved. Our workplace culture inspires people to be the best they can be for themselves, their team and the business.